Akshay Kumar to star in a Hindi remake of Kanchana 2, a Tamil comedy horror film? 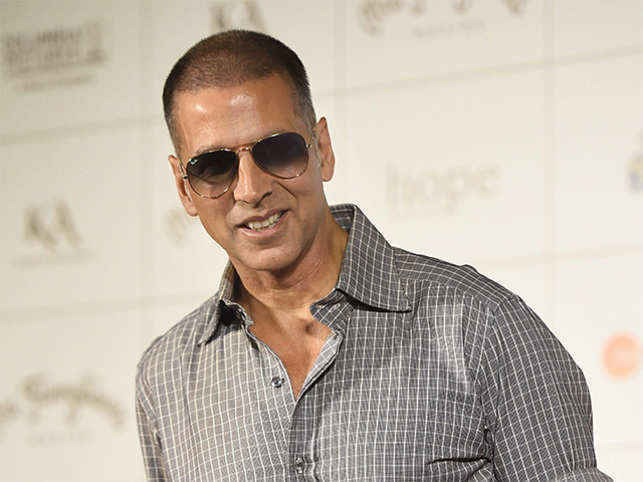 Akshay Kumar, among the busiest actors in Bollywood, may do a Hindi remake of a Tamil horror comedy film Kanchana 2. 'Kanchana 2' is a 2015 Tamil horror comedy film directed by Raghava Lawrence, who also acted in the lead role. The movie also features Taapsee Pannu, Nithya Menen and Kovai Sarala in lead roles and did well in the box office crossing 100 crore mark. It is reported that Akshay has got the script. No official announcement has been made yet. But, we do expect that the actor will do great as he never fails to disappoint the audience in such roles. Stay tuned addatoday for further updates. The 50-year old actor has a lot lining in his kitty bag, with the magnanimous 2.0 to come out on November 29. Kesari is also another one of his films to be out in March 22, 2019. His last movie Gold was successful at the Box Office. Exactly. Even i have watched it 3-4 times.